Product prices and availability are accurate as of 2019-04-21 14:35:31 UTC and are subject to change. Any price and availability information displayed on http://www.amazon.com/ at the time of purchase will apply to the purchase of this product. 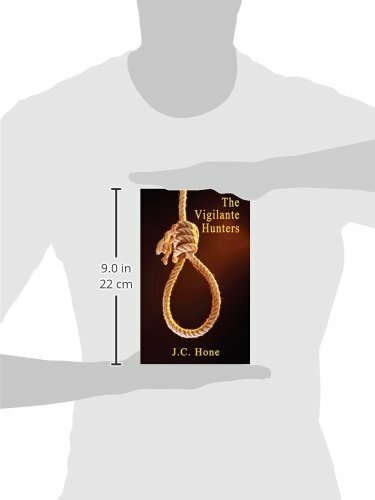 Author Bookstand is proud to offer The Vigilante Hunters by Bookstand Publishing. Bookstand Publishing offers books by the best indie authors throughout North America and the world. Bookstand Publishing is dedicated to offering original content to a broad audience and promoting great authors, literacy, and freedom of expression. The Vigilante Hunters has generated a lot of interest and excitement and we think it would be an excellent addition to your library. LAPD Robbery-Homicide detectives track a diabolical serial killer dubbed, "The Vigilante." 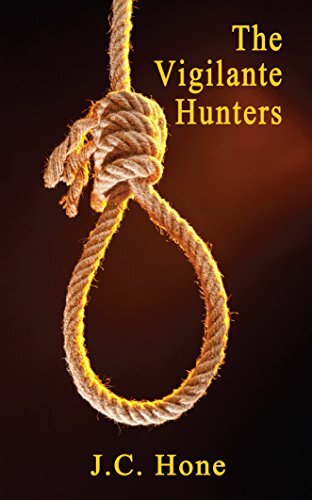 Up until now, he has only killed reprehensible criminals who have cleverly escaped justice. As the body count rises, so does the pressure to solve the case. With the task force closing in, the vigilante must cross the line and kill just to keep his identity a secret.